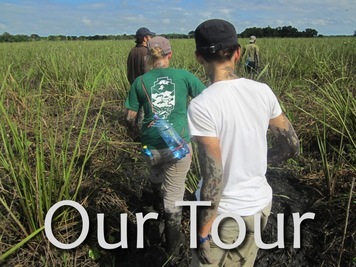 We offer professional, safe, and interactive tours to the Bolivian pampas for travelers on a budget. Our Bibosi Lodge is tucked deep inside the Pampas de Río Yacuma protected area, where we have wildlife literally at our doorstep. We invite you to join us on an adventure into the pampas--the best place to spot wildlife in all of Bolivia. Indigena Tours is a socially responsible and environmentally sustainable enterprise. We are certified by Rurrenabaque's Green Action Alliance for sustainability best practices. By supporting Green Action businesses, you are ensuring that Bolivia's cultural and environmental resources are preserved for future generations.